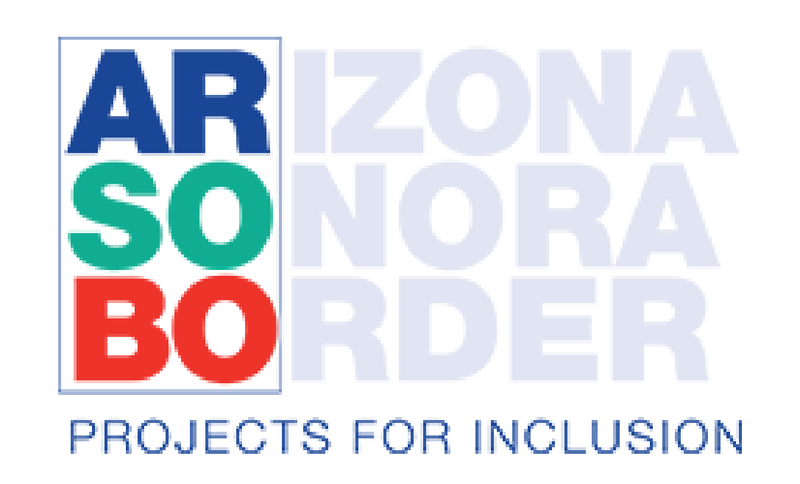 The Sonoran UCEDD Newsletter keeps the community and our partners updated on UCEDD projects and activities. In addition, it provides a portal for local and national disability-related news. Selected newsletter articles are available in Spanish to better serve our community. We hope you find Sonoran UCEDD News useful and informative. 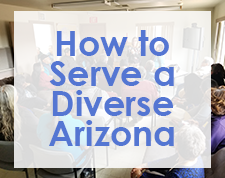 To receive any issue in an alternative format, please send a request by email to ucedd@email.arizona.edu with UCEDD NEWS in the subject line or call (520) 626-0442. To submit comments or news items, please email the Editor, Glenda Aguirre, at ucedd@email.arizona.edu. If you would like to be added to our mailing list, please subscribe to our newsletter.